Is Your Deck a Wreck? You deserve the deck of your dreams! Is your house missing that key element that makes it feel more like a home? A brand new deck may be exactly what you need. With an elevation perfect to catch those delightful summer breezes, a new deck is the perfect place to host your next BBQ. Eagle Construction is proud to be the number one deck design company in the local area, providing charming and durable porch options guaranteed to give your home’s exterior a boost! 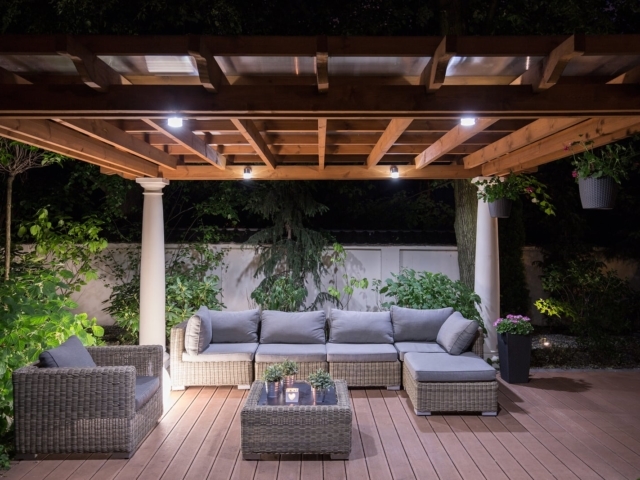 From deck remodeling to complete deck construction, we’ll make sure to give you the outdoor area you’ve been dreaming of! With so many top-notch options to choose from, determining your deck design will be the only hard part! If you’re ready to make memories that will last a lifetime, then a sturdy wood deck is the perfect place to make them. 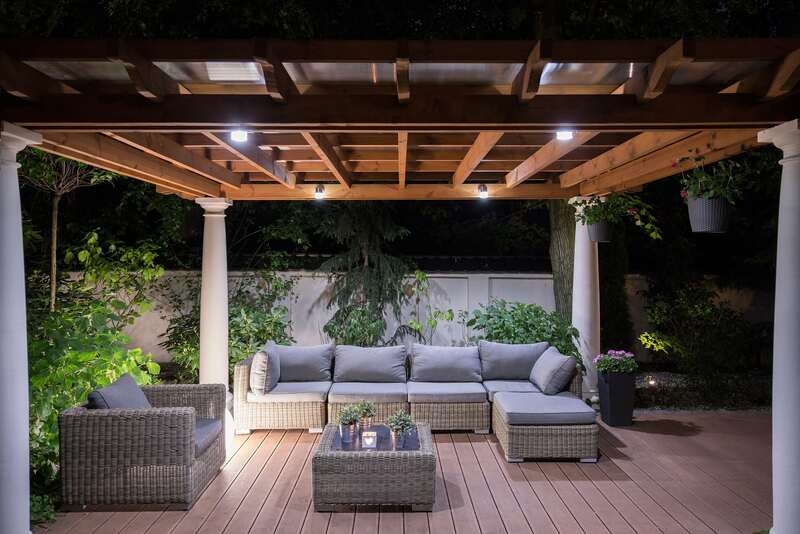 A floating deck sits elevated from the ground and is a simple way to add an element of elegance to your backyard. A pool deck not only adds an extra layer of design to your yard, but it also adds a layer of slip-resistant safety to your pool area. 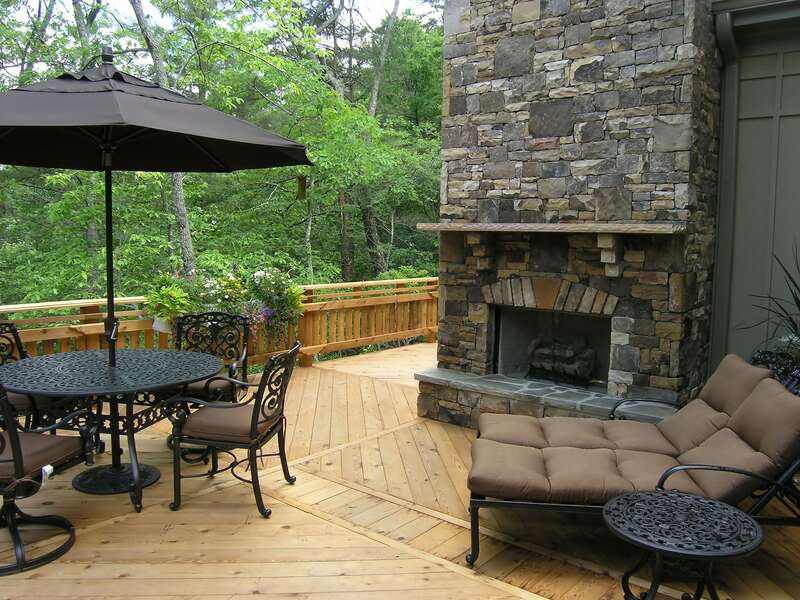 Why let Eagle Construction design your deck? 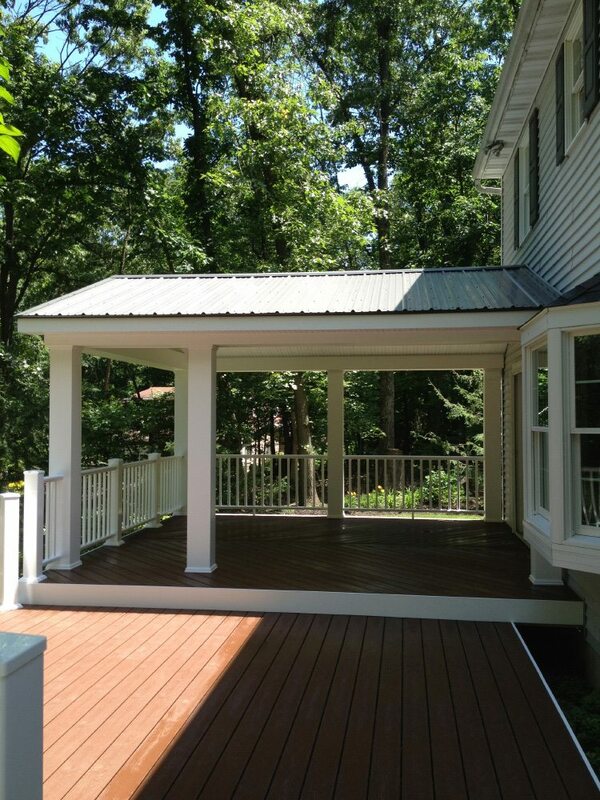 If your deck is out-of-date or nonexistent, then an updated deck remodel and installation is exactly what you need! Picturing yourself sunbathing on your dazzling new pool deck? How about relaxing under the stars on your private floating deck? Or enjoying a lovely family dinner on an even lovelier backyard deck? 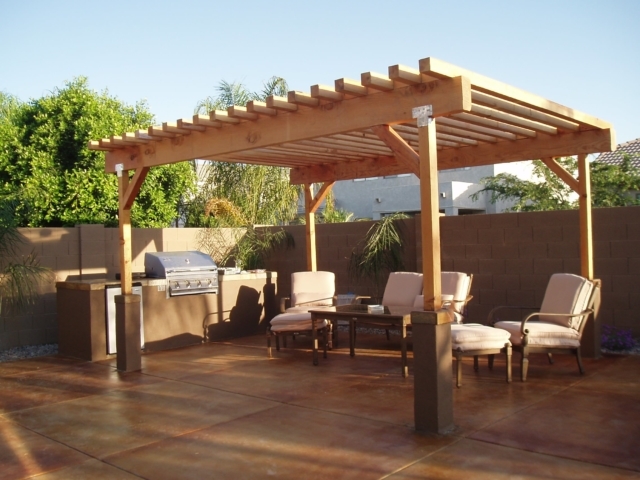 Whatever deck design you’re envisioning in your backyard, we’ll make sure you receive it. With our years of experience in deck construction, our designs are made to last. 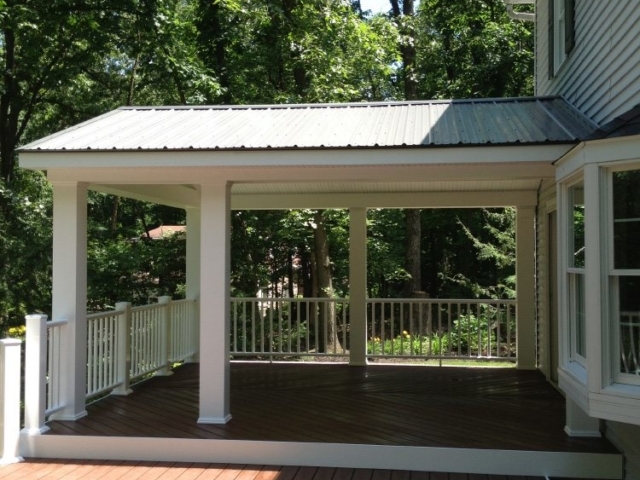 Every aspect of your deck remodel will be handled with the utmost care and confidence. 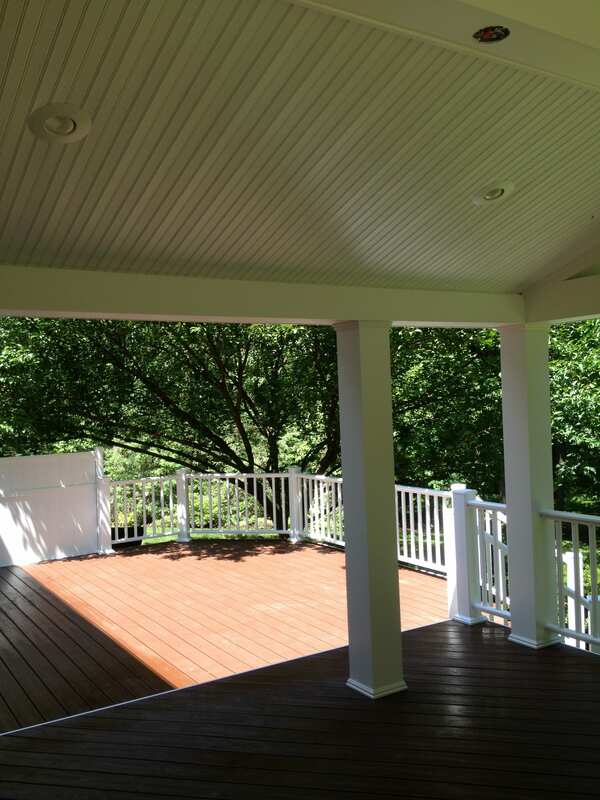 Check out our deck design gallery to see what your home would look like with a brand new porch, or visit our portfolio for even more examples of our work. At Eagle Construction, our goal is give you the home of your dreams, and that includes giving you the deck you desire! Let’s create a masterpiece together! Feel free to reach out via the form below if you’d like to learn more about our deck options. We look forward to hearing from you.